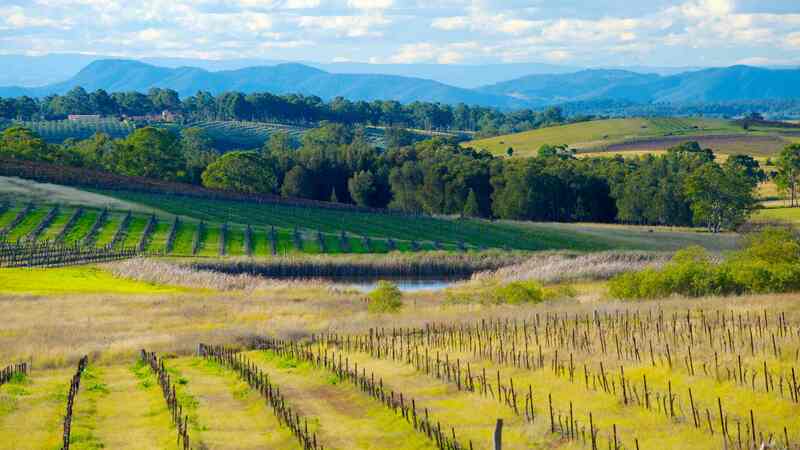 Hunter Valley is a well-known wine region just two hours from Sydney. While it is specifically known for its Shiraz, the area has so much more to offer than wine alone. Here are a few reasons to visit Hunter Valley during your next trip to Sydney. 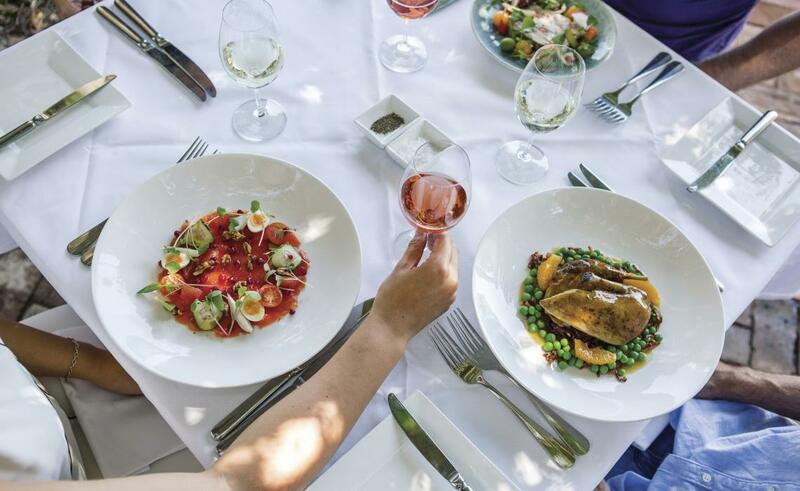 Of course, part of the fun of visiting Hunter Valley is stopping off at the different wineries to try out everything from red, white and rose to delicious sparkling wines. Try to get to the area early in the day to get the wine flowing as soon as those cellar doors open. 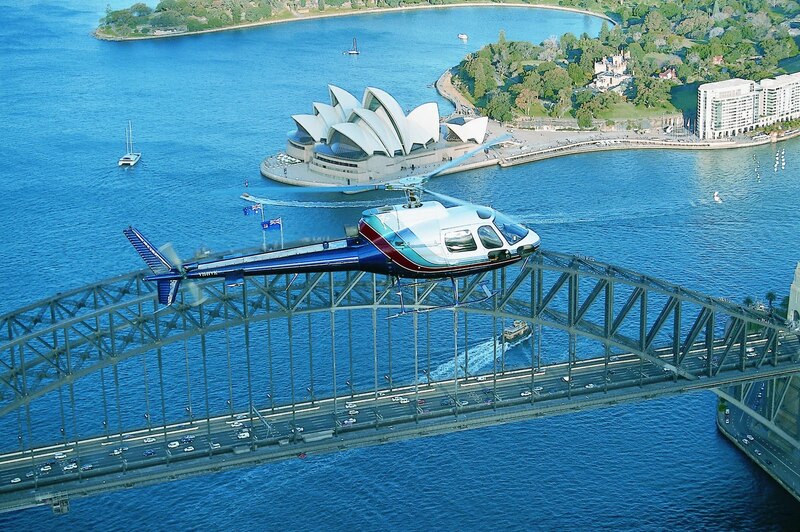 One great way to see the vineyards is from the air with Hunter Valley helicopters. While Goon may be affordable and popular, give yourself a break and enjoy finer tasting alternative. Plan a day or two to explore this stunning part of the country while drinking sensational wines. A visit to Hunter Valley is actually rather affordable. Most of the area’s cellar doors do not charge patrons for a tasting, and they do, it’s only usually a couple of dollars. Most cellars allow you to try about 4 up to 8 wines each. Once you’ve had your tasters, you can decide if you want to buy a bottle or two to take home, but there’s no pressure to buy any. The landscapes in this part of the country are awe-inspiring. They are lush and green with tons of rolling hills and vineyards. Keep your eyes open while travelling around and you may just a couple of Wallabies or Kangaroos, too. Keep your camera at the ready! Besides trying some of the best wines you may have ever tasted, you can also visit the local award-winning, organic vodka distillery where you get the chance to tube test several products. They also have delicious liqueurs, schnapps and gins. We all know that wine and cheese are a match made in heaven. Be sure to stop off at one of the cheese shops to taste and by a wide range of delectable cheeses and treats. Chocolate lovers also have something to visit Hunter Valley for – the delicious local chocolates. Sydney is a stunning city, but it’s also incredibly busy. Planning a getaway to Hunter Valley is a great chance to relax, breathe in the fresh air and have fun exploring a far more peaceful corner of the country. With over 150 cellar doors and wineries, it’s easy enough to spend weeks exploring Hunter Valley. But, a jam-packed getaway also does the trick if you’re looking to get a good feel of what the region has to offer. Besides being one of the largest wine regions, Hunter Valley is home to the oldest wine region in all of Australia. With over 200 years of rich history and being the place where wine production started in the 1800s, there’s loads to learn on a trip to the area. Whether you live in Sydney or are visiting and fancy a peaceful getaway, consider an outing to Hunter Valley.